Terry Tempest Williams is the author of many books, including Refuge: An Unnatural History of Family and Place; Red: Passion and Patience in the Desert; and Finding Beauty in a Broken World. A recipient of a Guggenheim Fellowship and a Lannan Literary Fellowship in creative nonfiction, she lives in southern Utah. 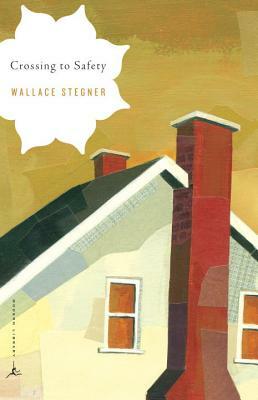 T. H. Watkins (1936–2000) was the first Wallace Stegner Distinguished Professor of Western American Studies at Montana State University, and was the author of twenty-eight books.